Change in the Walter AG management: On 4th February 2019, Richard Harris will become the new President of the Management Board. He follows Mirko Merlo, who has been President of Walter AG since 2012 and decided at the end of 2018 to leave the company at his own request. Richard Harris brings with him to Tübingen many years of experience in tool production and in strategic supply management. The new Walter President has held various management positions for the parent company Sandvik since 2002. Most recently, Richard Harris led the Powder and Blanks Technology division within Sandvik Machining Solutions, which has been trading under the name SMS Supply since 2018. While there, he has made decisive advances in the strategic and operative development of supply management. 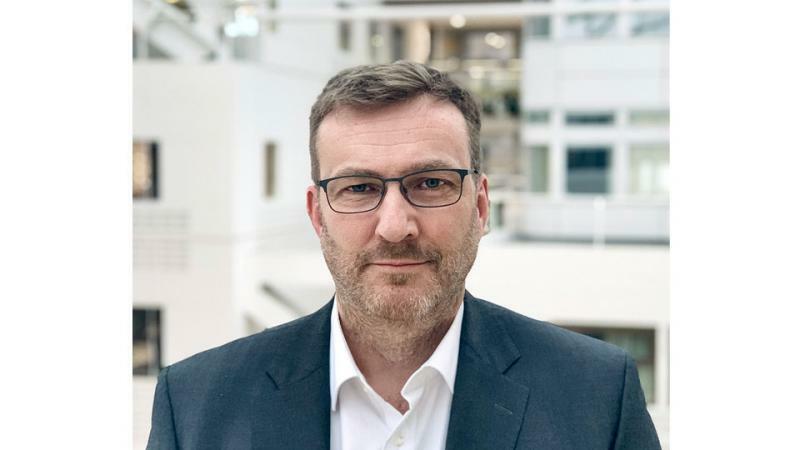 The 49-year-old from Britain says of his new position as President of Walter AG: "Walter has an outstanding reputation in the machining industry: The company is a pioneer for technology in many areas. The digitalisation strategy, started by Mirko Merlo, puts the company in an ideal position for the future. Together with the Walter Team, I want to further develop this successful business strategy so that we can continue to grow globally in a demanding and ever-changing market environment." Walter AG would like to thank Mirko Merlo for 35 years of very successful work for the company. In his time as President, he set Walter AG on a path of growth and profitability. "Walter has performed extremely well over the last six years. Now is the right time to enable change at the highest level of management and to lead the company strategically into the future," Mirko Merlo explains with regards to his decision. "I wish Richard Harris great success in his future tasks and positive challenges."